Let's talk skin! Now that it is Spring, I have gone back to my typical skin routine to keep it not just hydrated but ready to handle the summer heat as it gets warmer. I switch up my routine during the winter so it can handle the dryness of the air and water, which means that I use a more hydrating moisturizer in the morning along with a hydrating mist (check out my review on My Clarins' new skincare line here to see specific products). 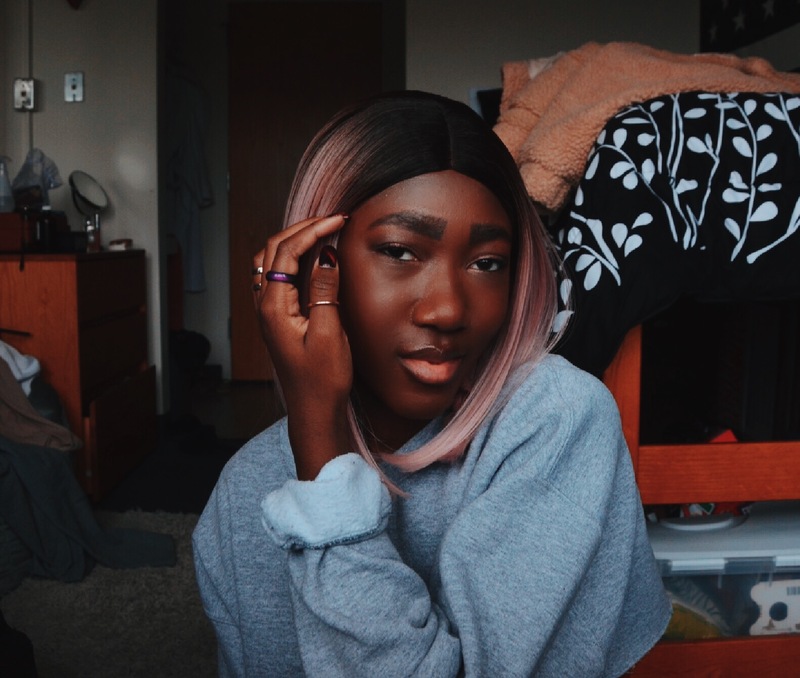 During spring and summer, I focus on keeping my skin as hydrated as it needs to be but using products that are not too heavy on my face because oily skin also equates to very sensitive skin. I received this amazing product from Michael Todd Beauty and it has made my exfoliation process x10 easier. 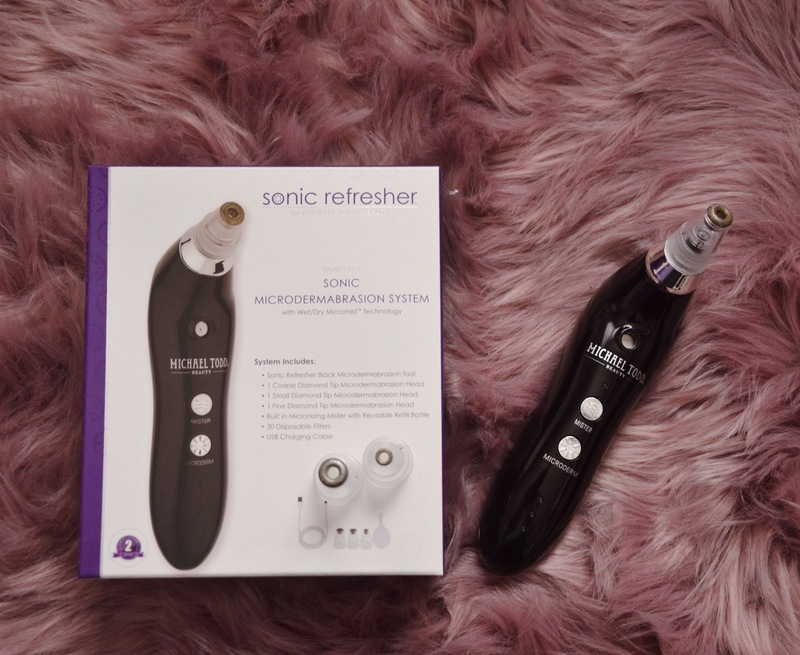 The Sonic Refresher works to rejuvenate your skin with the help of diamond microdermabrasion that keeps your complexion smooth and radiant. I have been using it for a month now, once a week, and I am truly amazed by how well it works. I use a coffee scrub + a clarifying face mask on Monday nights, then use the Sonic Refresher + clarifying mask on Thursday nights. 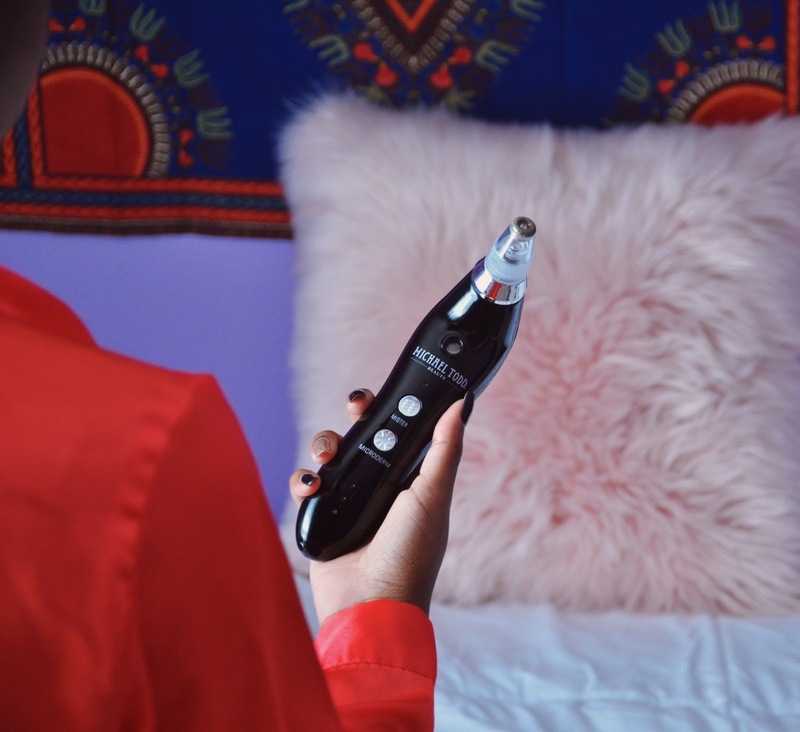 The Sonic Refresher is a great tool to use if coffee scrubs or any other exfoliators do not work well with your skin. 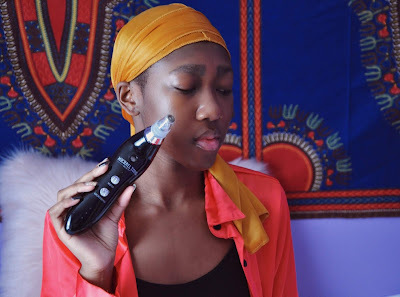 Now, I was skeptical to use this tool because I have very sensitive skin and thought it would be too harsh but it is suitable for all skin types. It also has a mister feature that allows me to keep my skin hydrated with my favorite toner––Dickinson's Witch Hazel is my holy grail. You can shop for the Sonic Refresher here on Michael Todd's official website as well as other popular products by the brand. You can also shop for it on Neiman Marcus' website here!